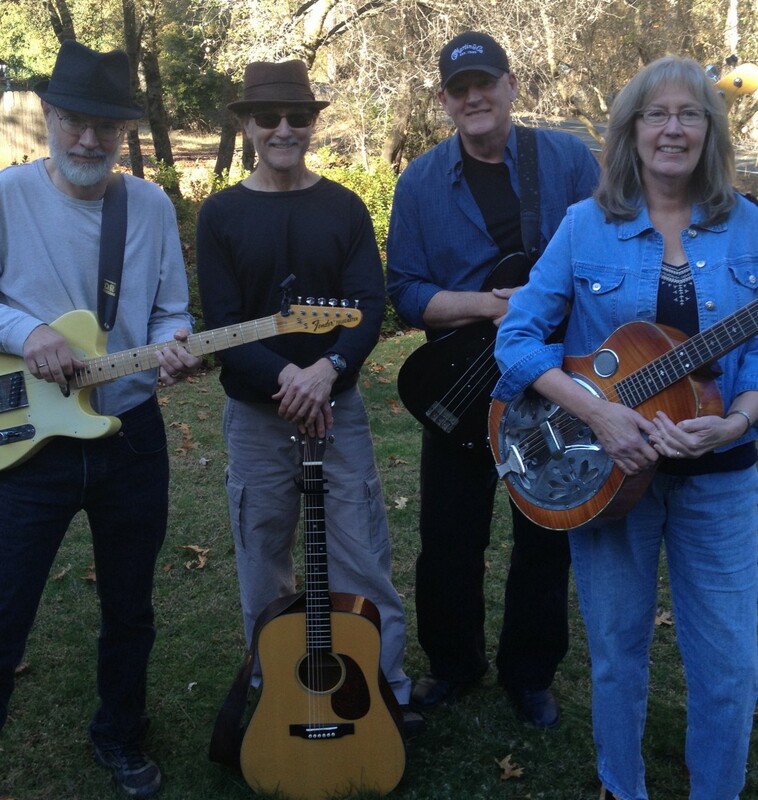 THE FULL BAND WILL BE HAVING A FREE SHOW AT THE FOX & GOOSE IN SACRAMENTO, OCTOBER 16, FROM 8:00-10:30pm. STEVE MCLANE WILL BE PICKIN LEAD GUITAR AND SINGING SOME SONGS OF HIS OWN, KATHY BARWICK WILL BE PLAYING RESONATOR GUITAR AND MANDOLIN, AND JEFF SEARS WILL BE BOPPIN THE BASS. This entry was posted on Friday, October 10th, 2014 at 8:05 pm	and posted in Uncategorized. You can follow any responses to this entry through the RSS 2.0 feed.